ROMULUS, Mich. – Delta Air Lines is investigating the death of an 8-year-old pet dog during a layover at Detroit Metropolitan Airport, en route from Phoenix to Newark, New Jersey. Delta told WXYZ-TV that a flight attendant checked on Alejandro about 6 a.m. The attendant checked again about two hours later and the dog was dead. 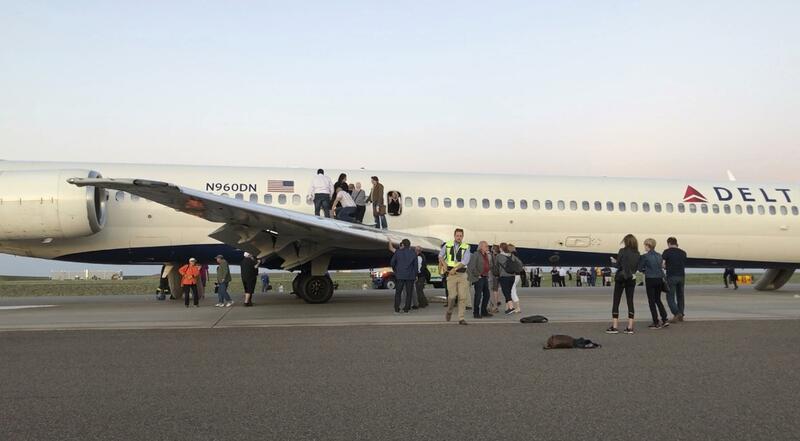 The airline is “conducting a thorough review of the situation to find out more about why this may have occurred to ensure it doesn’t happen again,” Delta said in a statement. The Dellagrazie family is being represented by attorney Evan Oshan. He also represented the owners of a French bulldog puppy that died earlier this year after a United Airlines flight attendant ordered the dog’s carrier to be stowed in an overhead bin. Published: June 3, 2018, 12:02 p.m.